Space, location and flexibility! 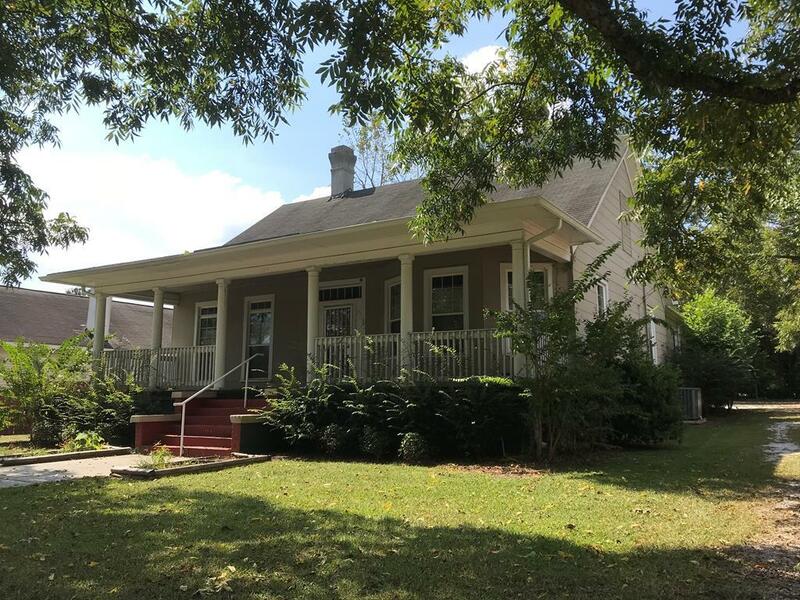 This near-century old home is situated in the heart of Waynesboro within walking distance of shopping, dining and more. With more 2,800 square feet, the home features large rooms and high ceilings. A deep front spans the front of the home, which boasts character and charm. 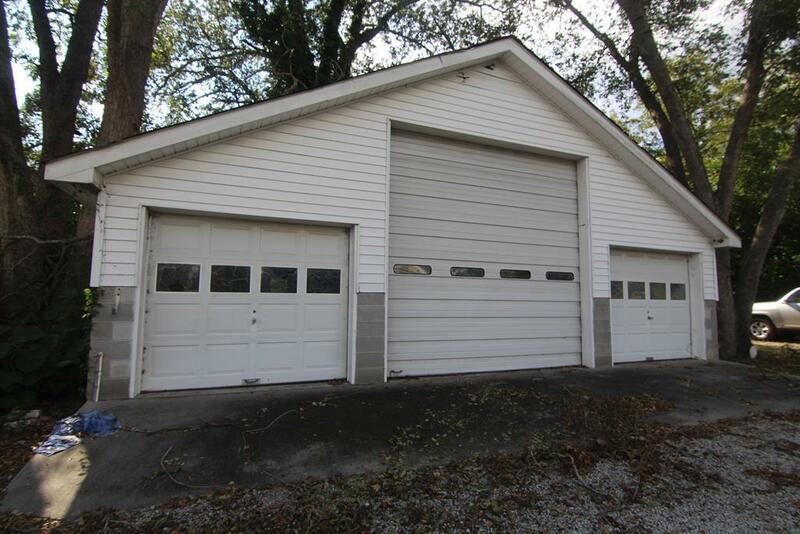 Behind the home is a 30X34 garage/shop with concrete floors and a large roll-up door. The side yard totals more than 8,000 square feet, offering additional space for storage, gardening and more. 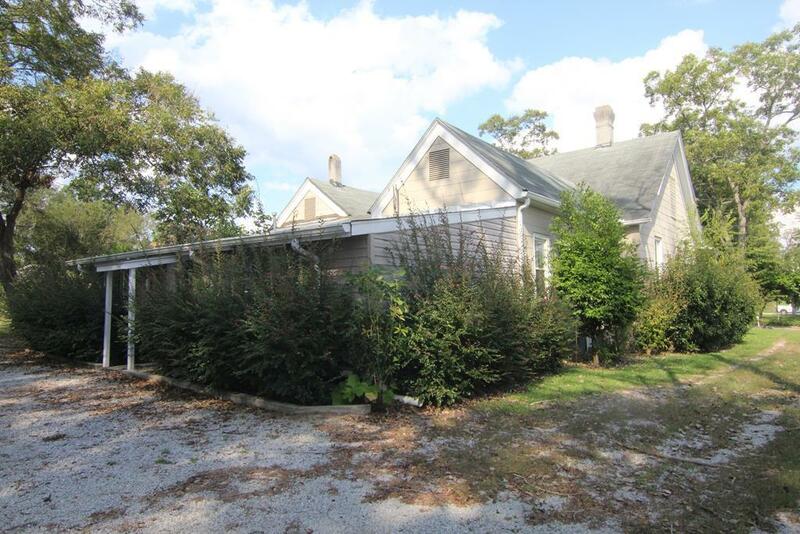 It's previously been used as a professional space and still has the potential for such, taking advantage of its central location, large lot and spacious outbuilding. Due to this use, modifications will be needed to convert it back to a residence, most notably the conversion of existing space into a kitchen. 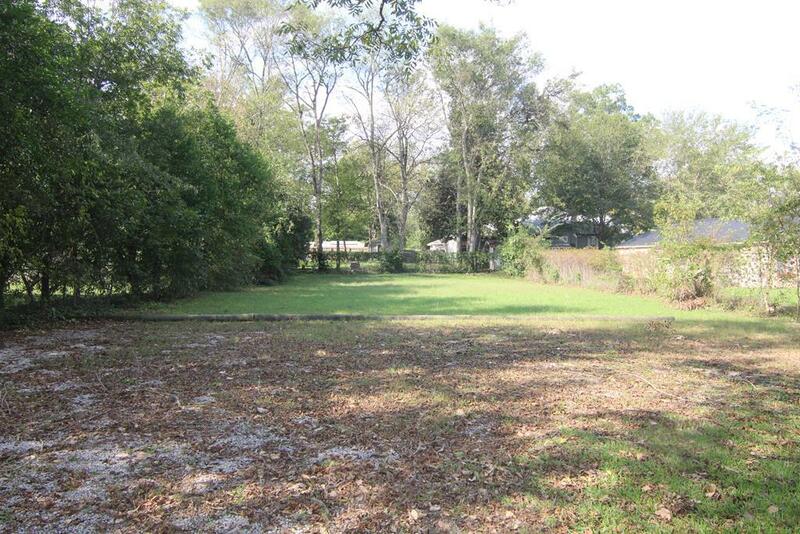 Lots of possibilities for this space, either as a home or a business!